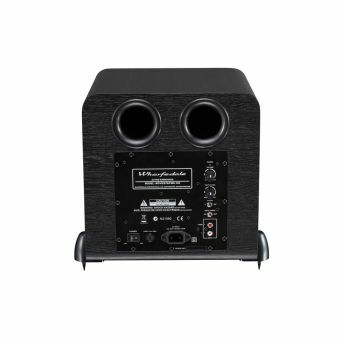 The MovieStar 100 HCP offers a no compromise solution for those who want a small, discrete loudspeaker system but refuse to tolerate the inadequate performance capabilities by such systems. 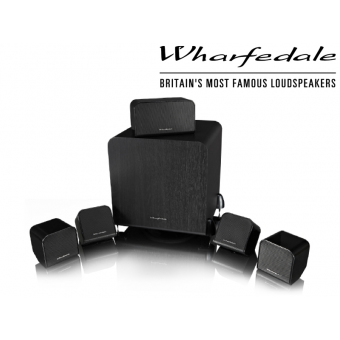 It comprises 4 satellite speakers, a centre speaker and an active subwoofer. 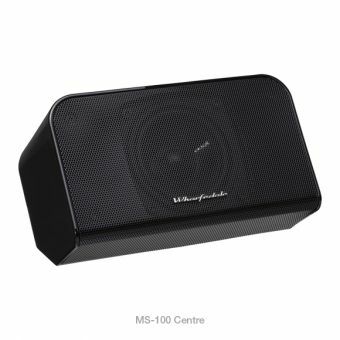 The centre channel and each satellite use an improved 3” full range driver and are made of ABS Plastic moulding, which ensures resonance-free music reproduction throughout. 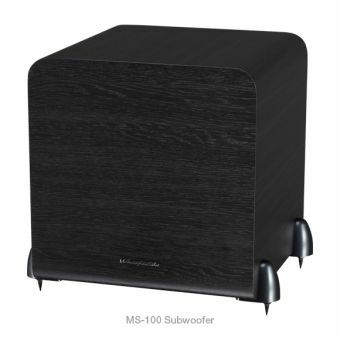 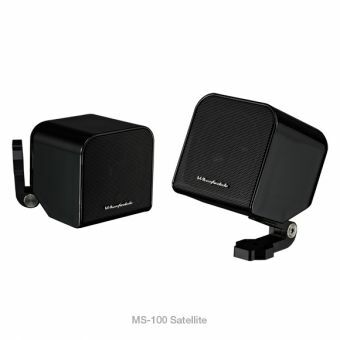 The MS-100 active subwoofer uses a 200mm bass unit driven by a built-in power amplifier with a rated output of 75W RMS and peak output of 150W.